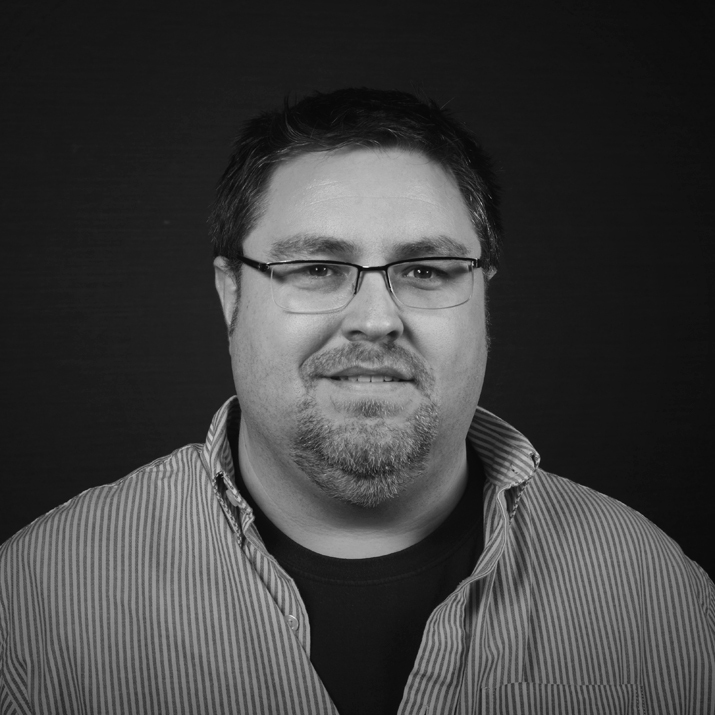 Steve has more than 15 years of experience programming, designing, and training. For the last 10 years has specialized in Java, JEE, Web and Web Service development. As a consultant, trainer, national conference presenter and author of Java and Web Service topics, Steve has become adept at learning, using and understanding emerging technologies.